Ever since I began taking Spanish classes my freshman year of high school, I always had a great hope to spend a semester in a Spanish-speaking country. 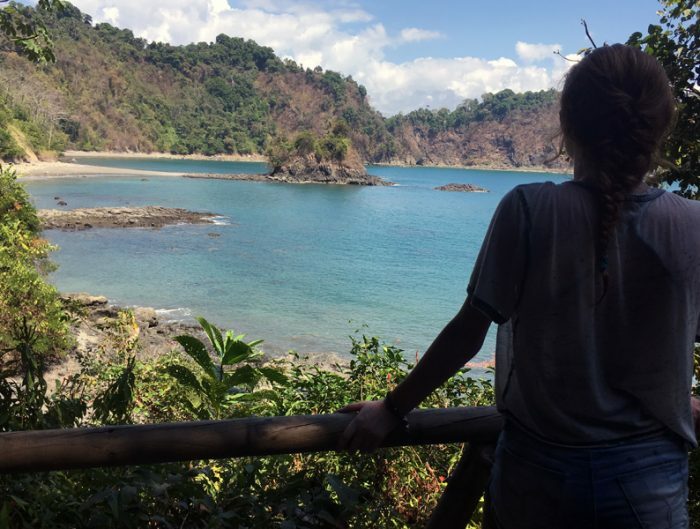 When presented with the opportunity to do so, I wondered how I could give back to my host country, Costa Rica. It turned out that I found a variety of ways to serve during the semester. If you desire to help in your host country as well, I will share my experiences and some tips to help you make a greater difference wherever you go. Like in the United States, I found many opportunities to serve with local organizations in Costa Rica. I’m from Baltimore* and have worked with the homeless before, so one of my program assistants, Nathalie, suggested I visit Casa Hogar de Heredia near my host campus. During my time there, I helped distribute clothes to those experiencing homelessness in the community. Later, I learned of Teatro Jholy through a Bible study I attended and volunteered to serve lunches to individuals in need. Both experiences enabled me to befriend local volunteers who shared my interests, to practice my Spanish, and to encourage others. 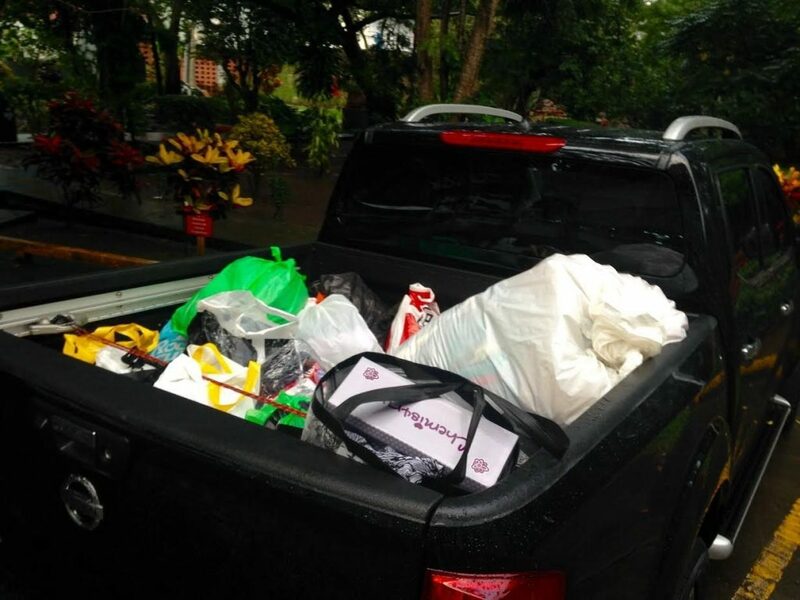 Upon arriving in Costa Rica, the director of our program, Carlitos, suggested that I lead my fellow students in a supply drive at the end of the semester to collect all of our extra toiletries, clothes, and snacks that we wouldn’t want to lug back to the States. 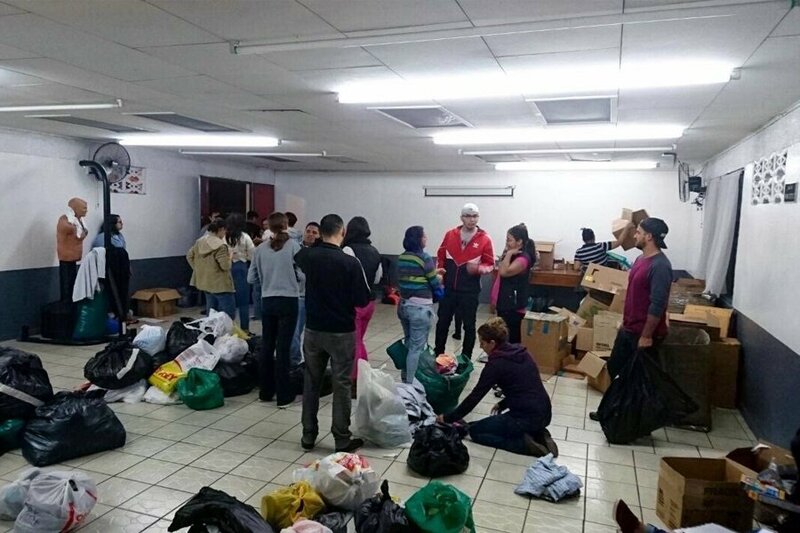 The items would benefit Casa Hogar de Heredia in its mission to help people in need. 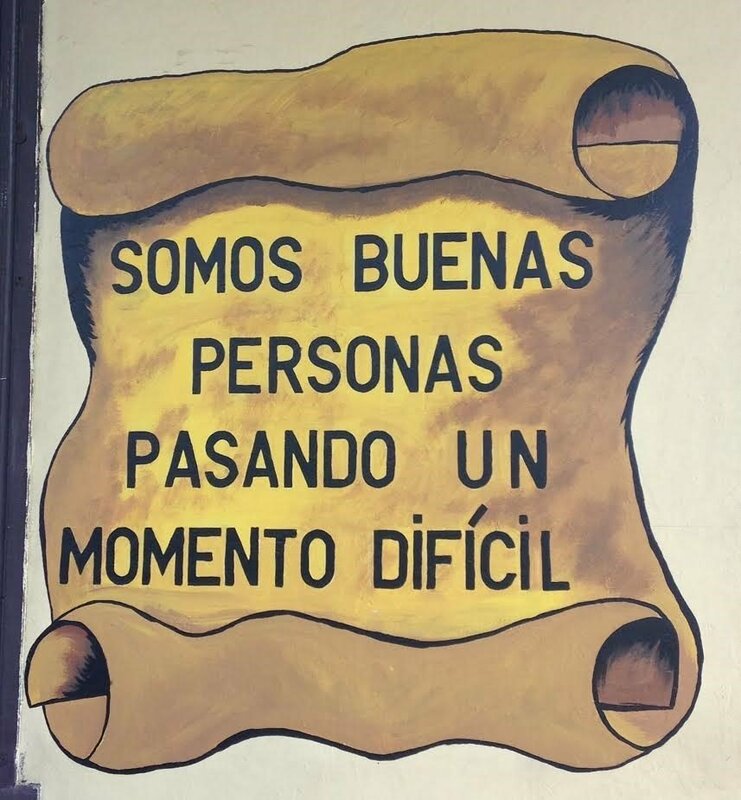 Although I initially felt overwhelmed at the idea of taking on such a project when I would also be going through finals and saying “hasta luego” to my new friends in Heredia, I considered the idea a worthwhile (and practical) way to contribute to the needs of men and women in my host town. I accepted his challenge in November. Thanks to the USAC Heredia team, heading the project proved much simpler than I was expecting. The USAC staff created and placed two donation boxes in the on-campus office so students could drop off their items. The staff also organized and transported the items. 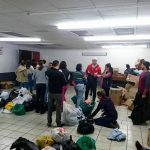 I did help with loading boxes from the office to the truck and then unloading them at Casa Hogar de Heredia, but I expected I would have to do much more. Instead, I only needed to send out descriptions and reminders about the project in emails and WhatsApp messages to students and professors explaining the project. I reminded them of the launch, when the drive was ending, and I visited classes twice during the drive to remind students about how they could help. 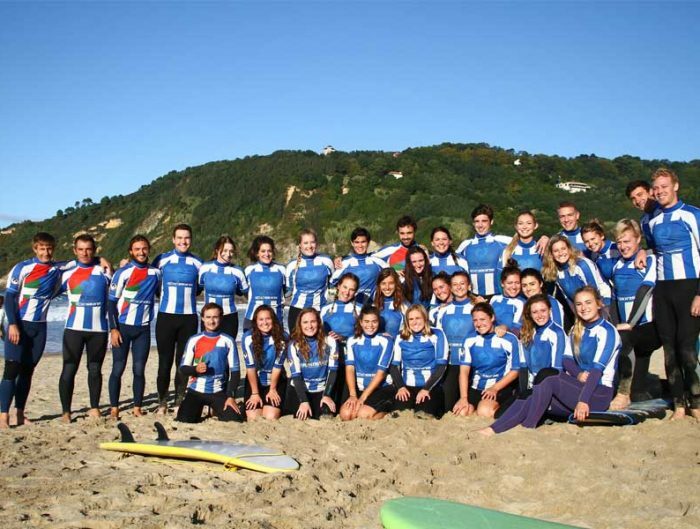 Students, host families, and professors had until a week before our program ended to donate. We collected clothing, soap, shampoo, conditioner, razors, deodorant, toothbrushes and toothpaste, and non-perishable food. 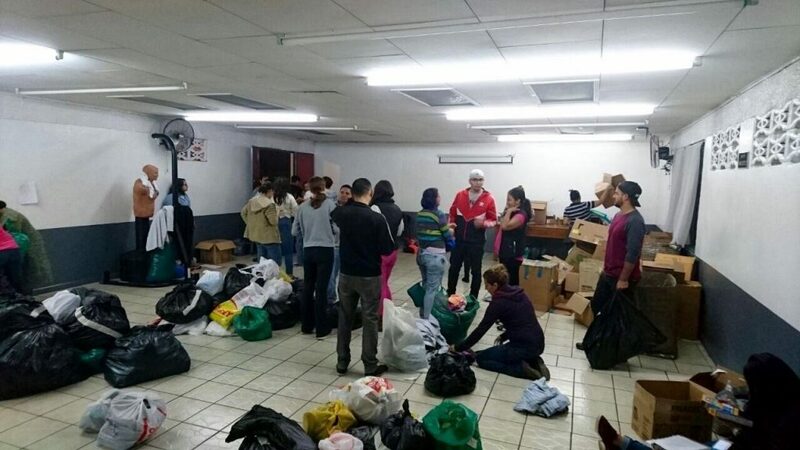 To my surprise, Casa Hogar accepted many used goods, including shampoo, conditioner, and shower gel, though they did require unopened personal items (e.g. toothbrushes, deodorant, and food). We received much more donations than I had expected- enough to fill a van and a pickup truck. Donations poured in from groups other than students as well. Our host families donated enough items to fill the USAC office by themselves! Despite my initial reluctance, the drive stood as one of my most rewarding experiences in Heredia and the generosity of the people of Costa Rica has inspired me to give and serve even more effectively back home. The experience taught me that serving others can be much more practical than I realized and that the smallest steps to do so can yield far greater results than I might expect. Use your time wisely. 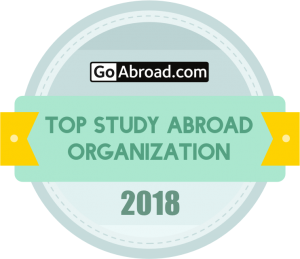 Within the first week or two of your stay, ask your program directors, professors, or host families about related organizations or projects that relate to causes or issues that mean the most to you. You could even send an email before your trip asking what opportunities might be available. Additionally, try to do class assignments promptly rather than procrastinating. I say this as someone who manages my time well now but who was probably chief of all procrastinators in high school; managing your workload helps keep your schedule and mind clear and makes it much easier to seize service opportunities when they arise. If staying in a country where they speak another language, make the effort to learn some of that language beforehand. 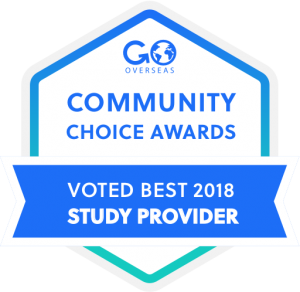 Resources like language learning CDs (like Pimsleur), likely available at your local library, and free phone apps (like DuoLingo) helped me improve my Spanish just as much as classes I took before going abroad. 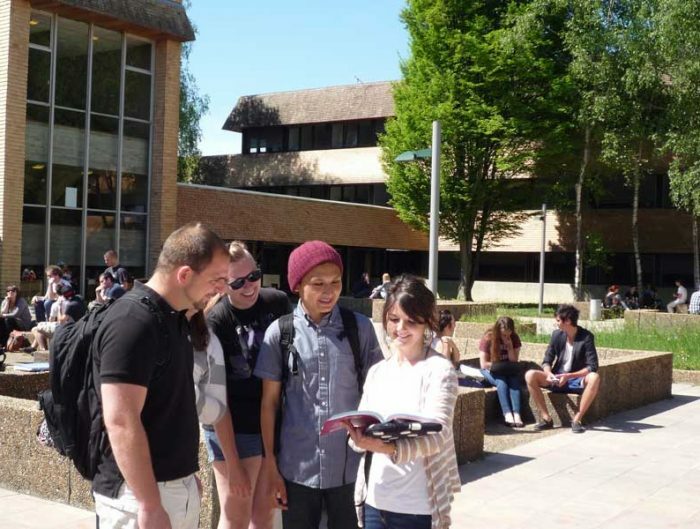 Make friends at your host university and in your community. By getting to know others in your host country, you can learn about ways to serve that you may not have otherwise. After I met a man experiencing homelessness on my way to campus, I asked my host mom about resources available to those in need. She directed me to local resource centers that I then recommended to him. You can also encourage your friends and host families to join you in your efforts. Maybe you will inspire them to continue making a difference in your host country after your stay! I hope you will decide right now to make a positive difference in your community while abroad. You will discover that you have great power to do good, and what you learn can lead you to continue making a difference upon your return. *Author’s note: If you would like to better serve homeless individuals in your community, whether in the United States or abroad, you may be able to print similar resource cards that list names, addresses, and/or phone numbers of homeless shelters and resource centers in your area. I recommend searching on the internet for “list of resources for those experiencing homelessness in _________” with the name of your town, city, or county. If you live near a large city, consider searching for resource cards for both that city and surrounding, smaller communities, as different local governments often prepare different resource cards for their respective areas. Another great way you can serve is by searching to see if your area has a telephone hotline and sharing the number if you see a homeless individual. Visit http://www.211.org/ for more information. Finally, preparing care packages with practical items like healthy snacks, hats, and gloves, toiletries, etc. as well as “street cards” can greatly meet both short-term and long-term needs of those homeless individuals. My church hosts an event several nights a year where we assemble care packages. We created a web page with lists of items to include in care packages if you or anyone would like to make your own. Lauren Savard is a student from Towson University. She studied abroad in Heredia, Costa Rica in Fall 2016.